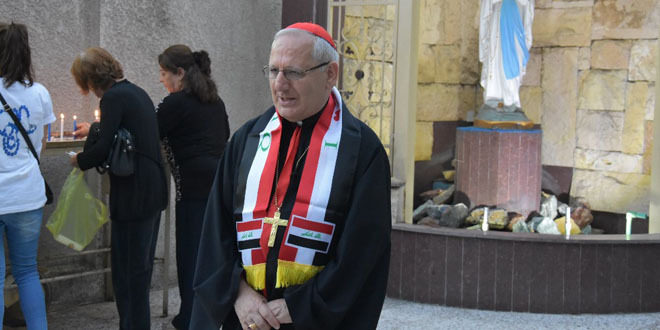 In recent years, with the migratory flows of the Iraqi population to other countries, about a million indigenous Christians have left Iraq, according to Chaldean Patriarch Louis Raphael Sako in a message released on January 31, 2019, on the occasion of the sixth anniversary of his patriarchal election. This was reported by Fides News Agency. On this occasion, the Patriarch traced a brief account of the events that have marked the years of his patriarchal ministry, outlining problems, difficulties, initiatives and hopes that have marked the path of the Chaldean Church. Among the emergencies, the Primate of the Chaldean Church recalled the flight of Christian populations from Mosul and the Nineveh Plains conquered by the jihadists of the Islamic State (Daesh) and the difficulties encountered in ensuring pastoral and material care for tens of thousands of refugees for more than three years.